By the end of her first term, Hawaii state Rep. Lauren Matsumoto was hospitalized for exhaustion from trying to "do it all." 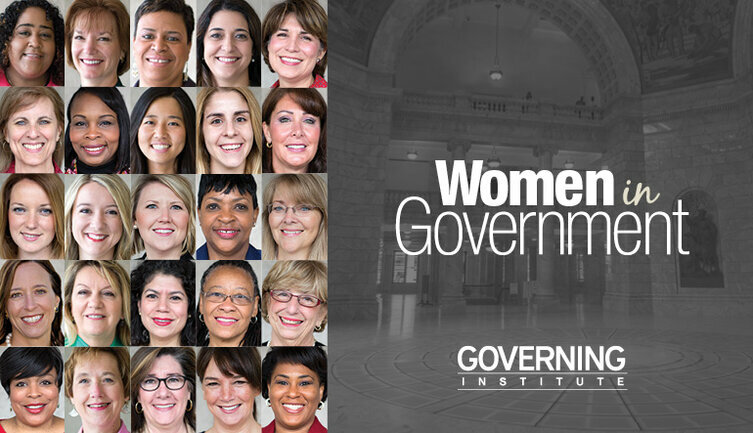 Women only make up 23 percent of government roles at the state and local level. 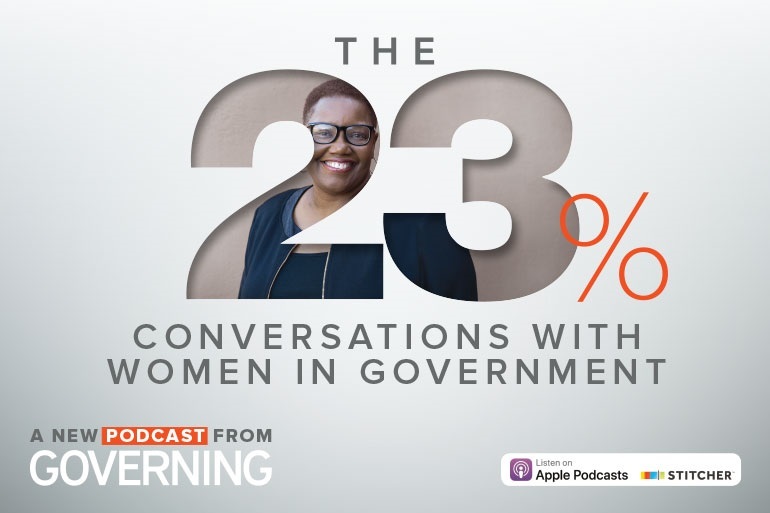 In our new podcast, called "The 23%: Conversations With Women in Government," Governing reporter Mattie Quinn will sit down twice a month with members of that 23-percent club. She'll be talking to accomplished women about what motivated them to run for office, lessons they’ve learned along the way and the policy battles they're gearing up for this year.